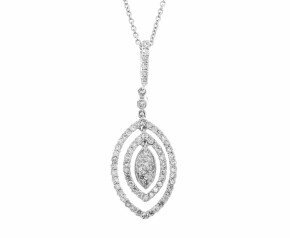 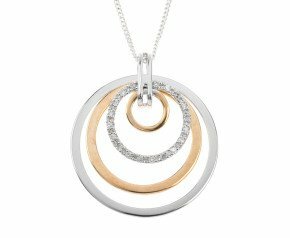 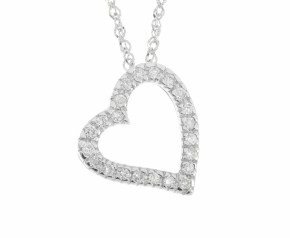 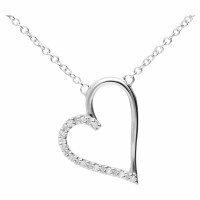 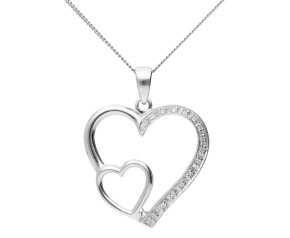 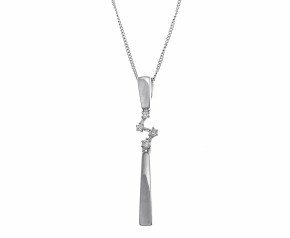 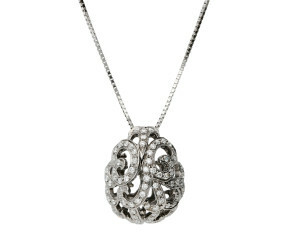 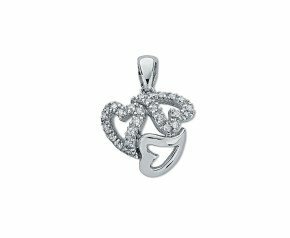 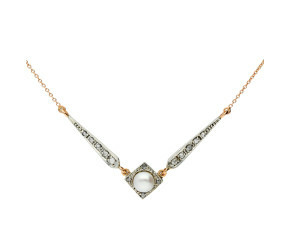 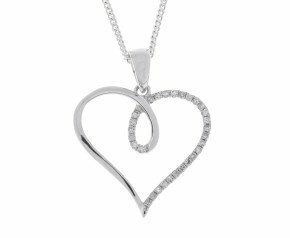 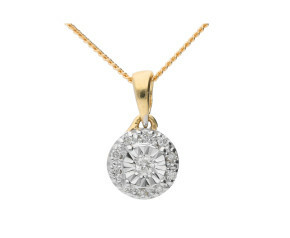 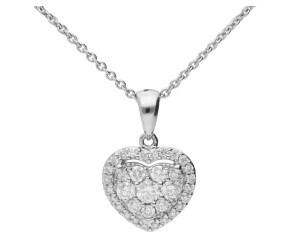 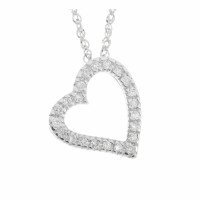 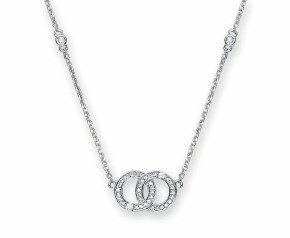 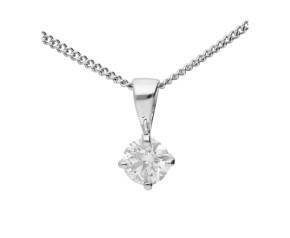 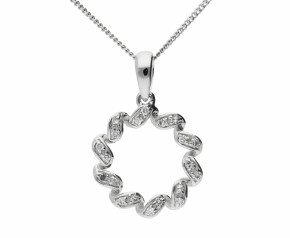 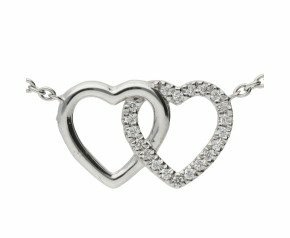 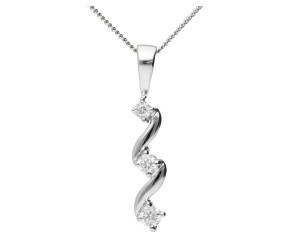 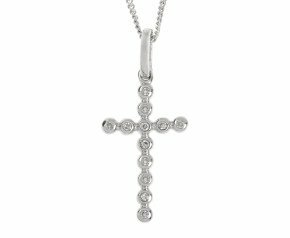 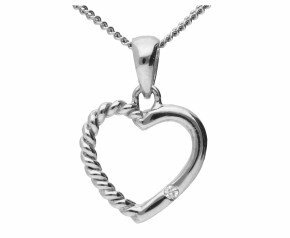 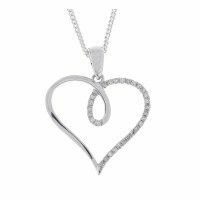 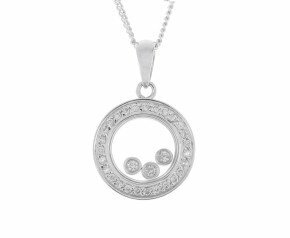 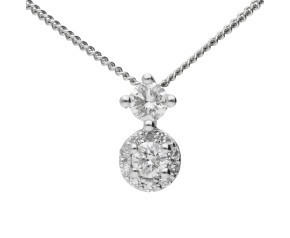 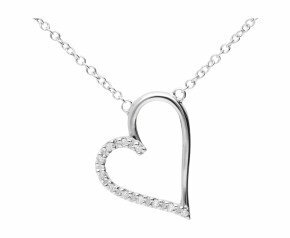 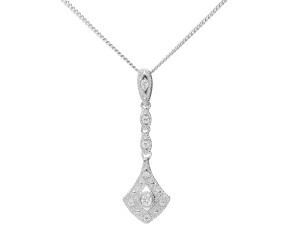 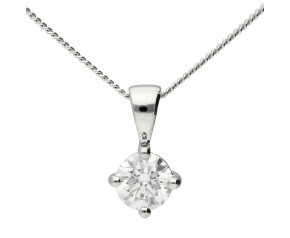 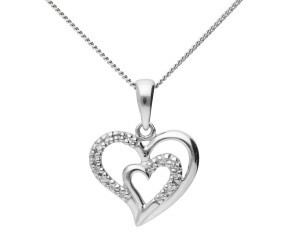 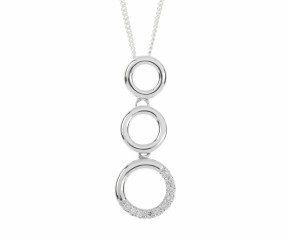 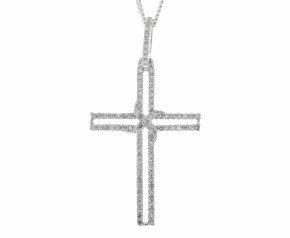 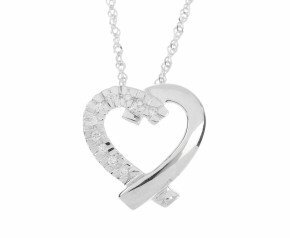 White Gold Diamond Necklaces - Shop our women's collection of diamond set white gold necklaces. 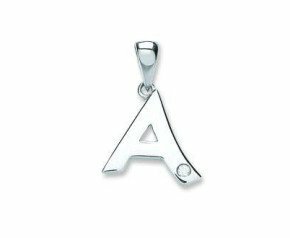 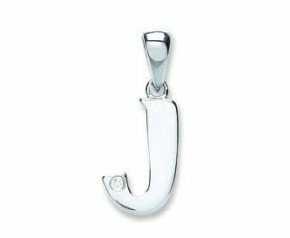 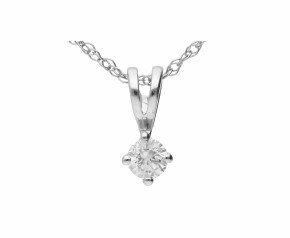 With a range of simple diamond solitaire necklaces to fancy white gold diamond set necklaces, we have something for office to evening. 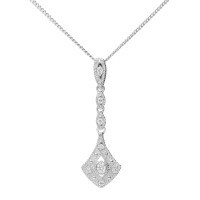 A fancy selection of 9 karat and 18ct white gold diamond necklaces. 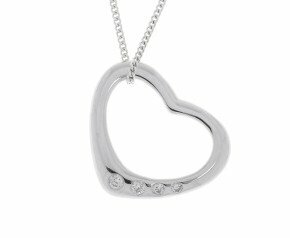 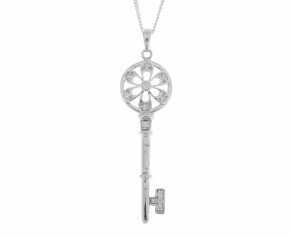 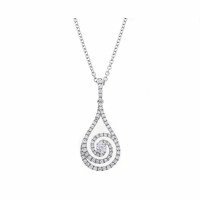 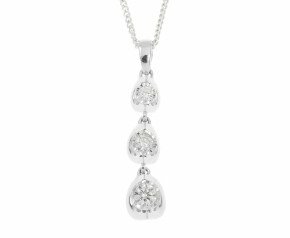 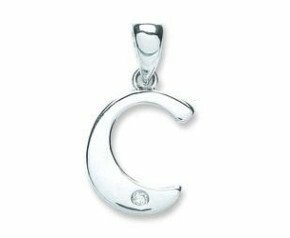 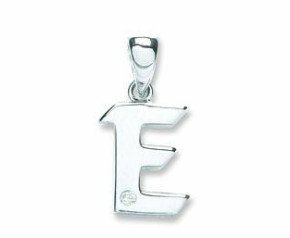 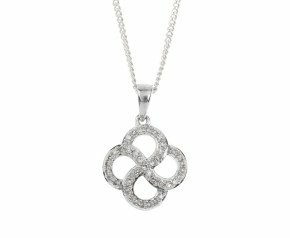 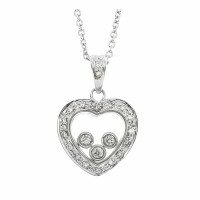 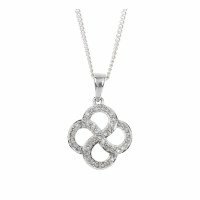 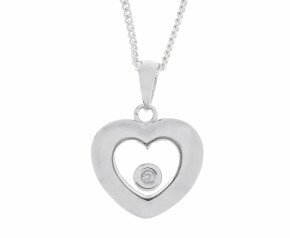 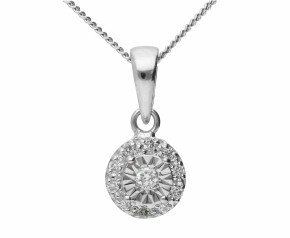 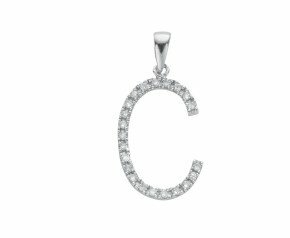 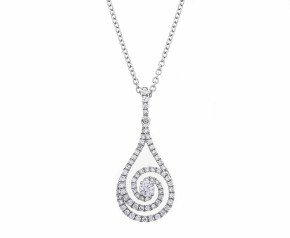 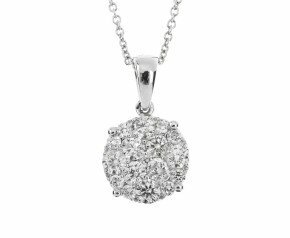 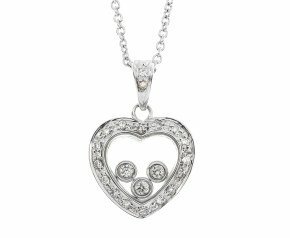 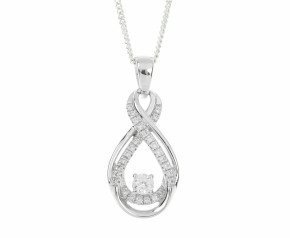 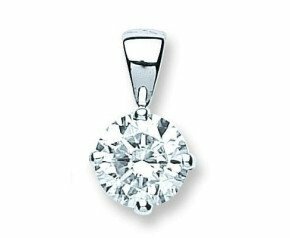 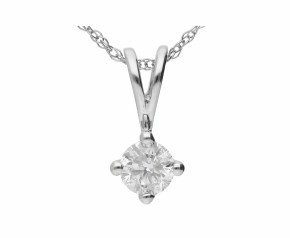 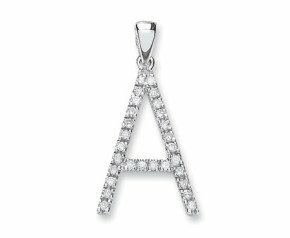 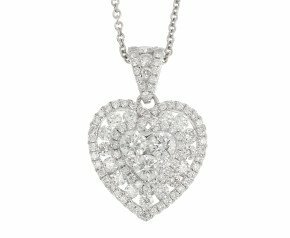 The Fine Jewellery Company offer elegant white gold diamond solitaire necklaces to elaborate and intricate diamond design necklaces.